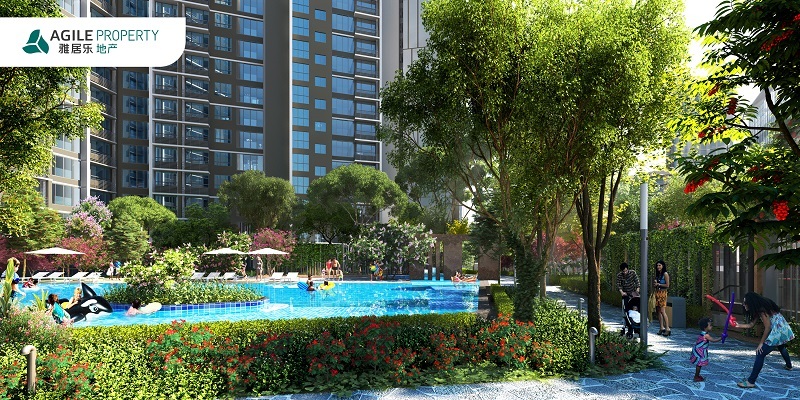 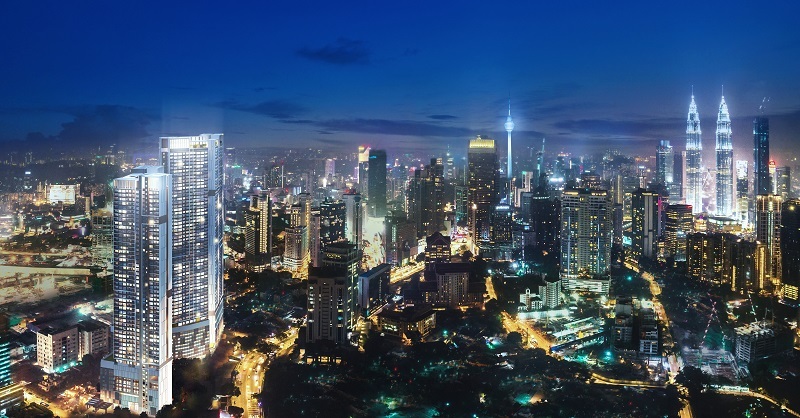 Agile Bukit Bintang is a freehold residential development located at Jalan Bukit Bintang, the true address of Bukit Bintang, with excellent views of the Exchange 106, KLCC, KL Tower and Royal Selangor Golf Club, short walking distance of 500 meter to Bintang Walk and 3 MRT stations within 1km radius. 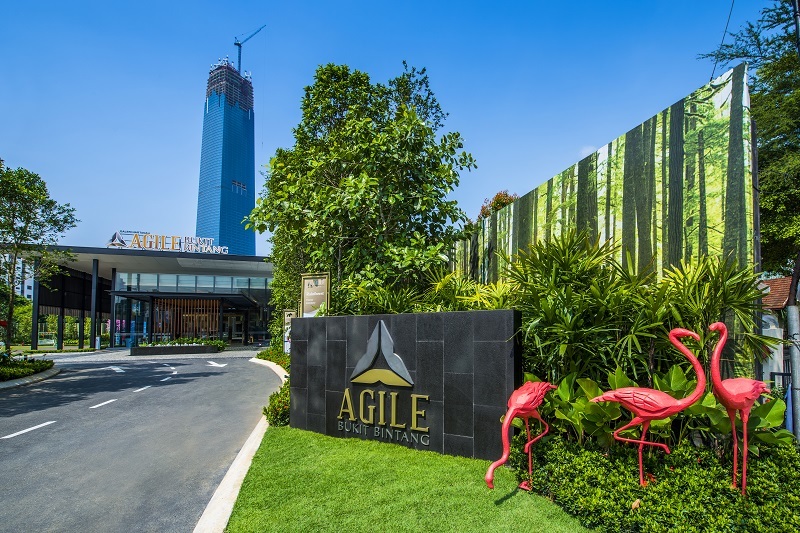 Article for "Agile Bukit Bintang"
This joint-venture company by Agile Group and Tropicana Corporation Berhad. 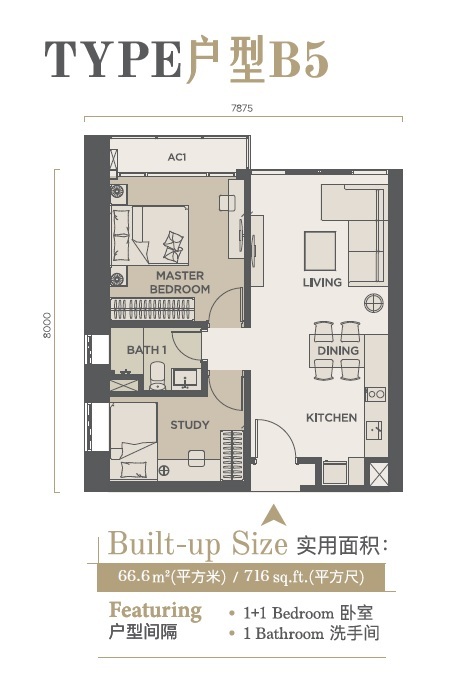 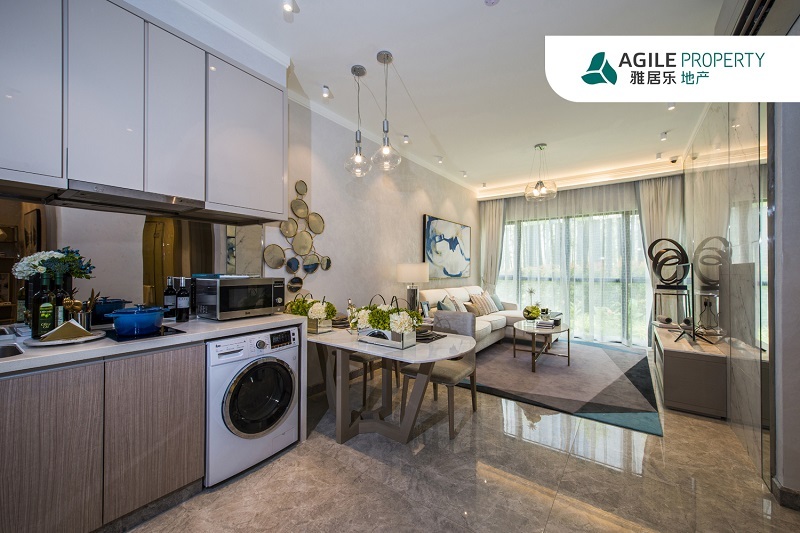 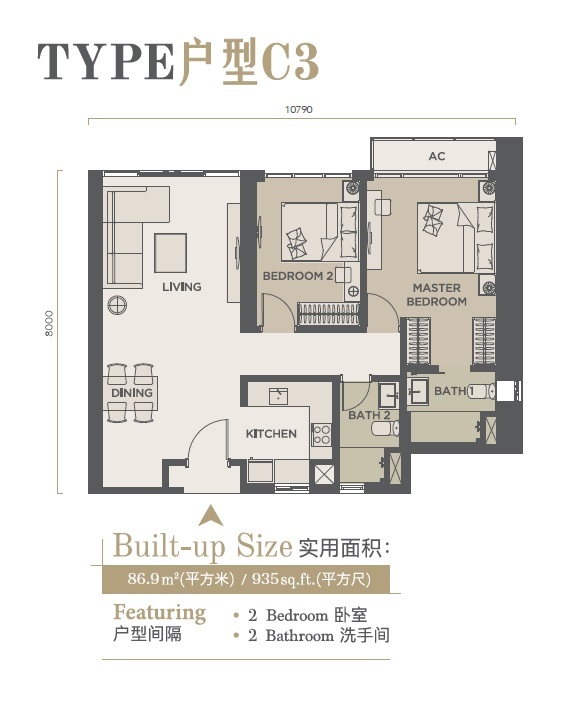 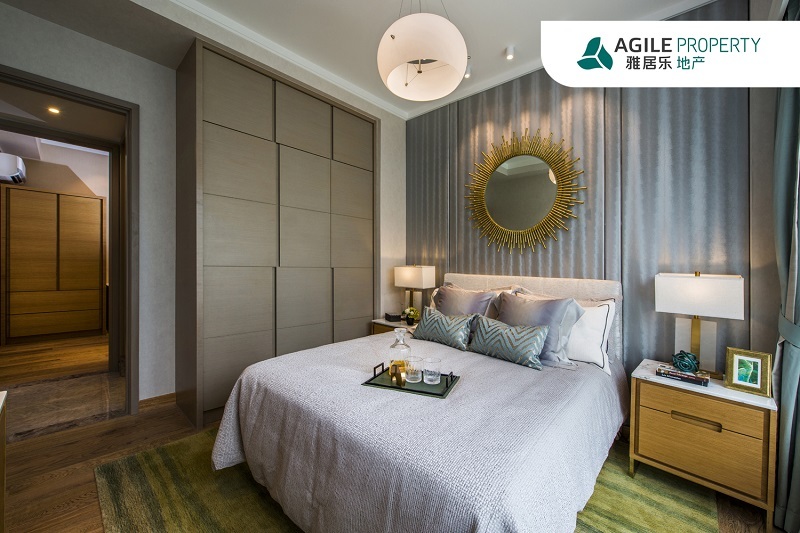 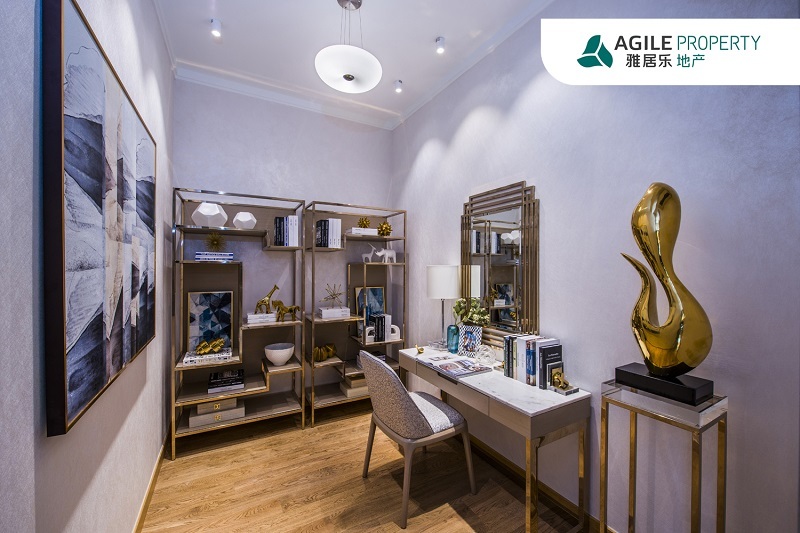 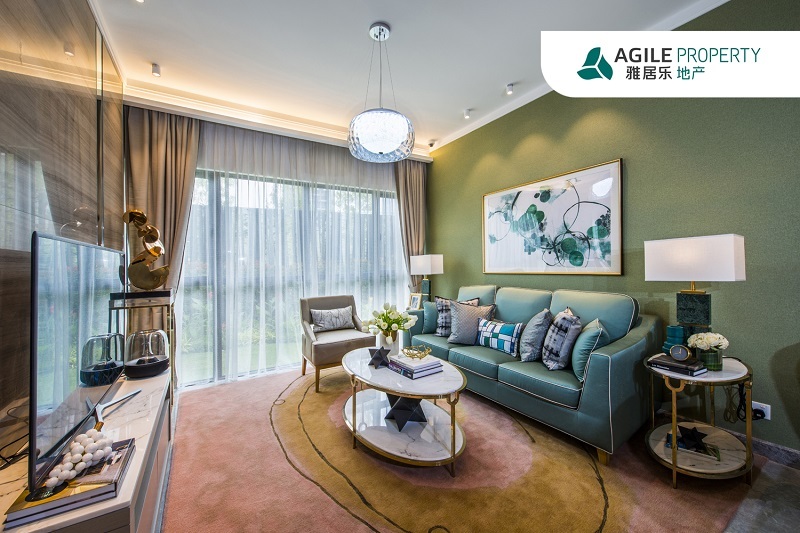 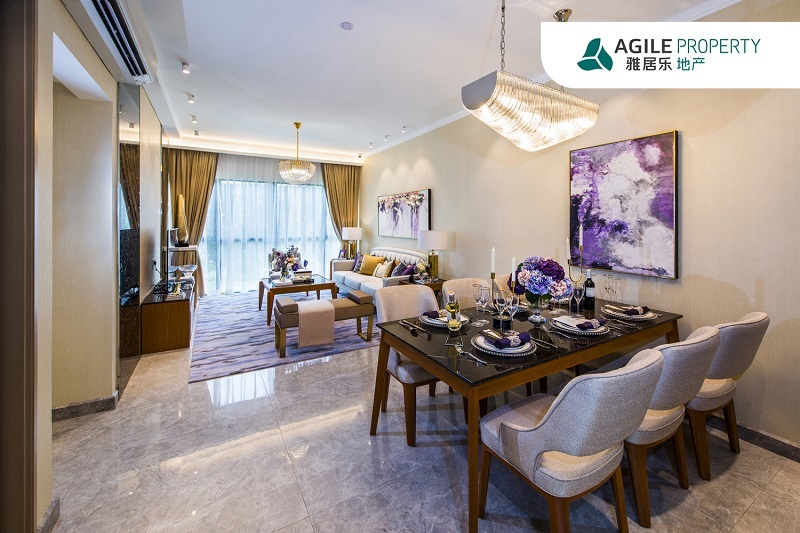 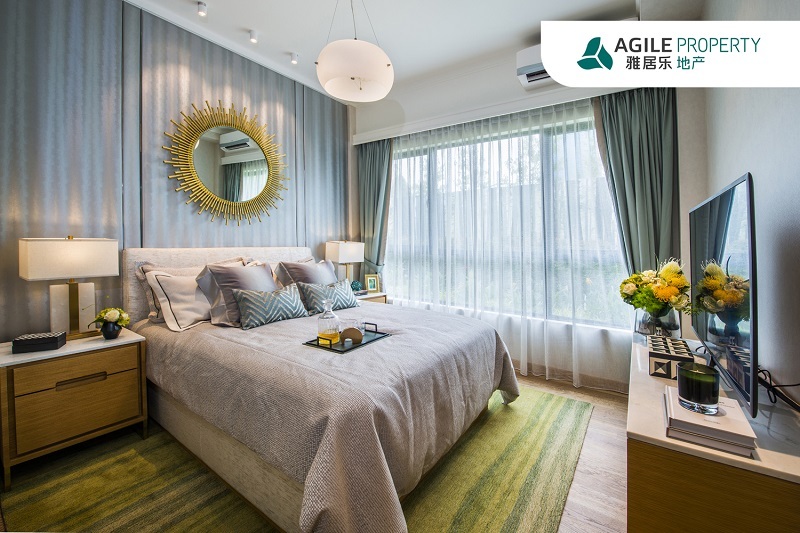 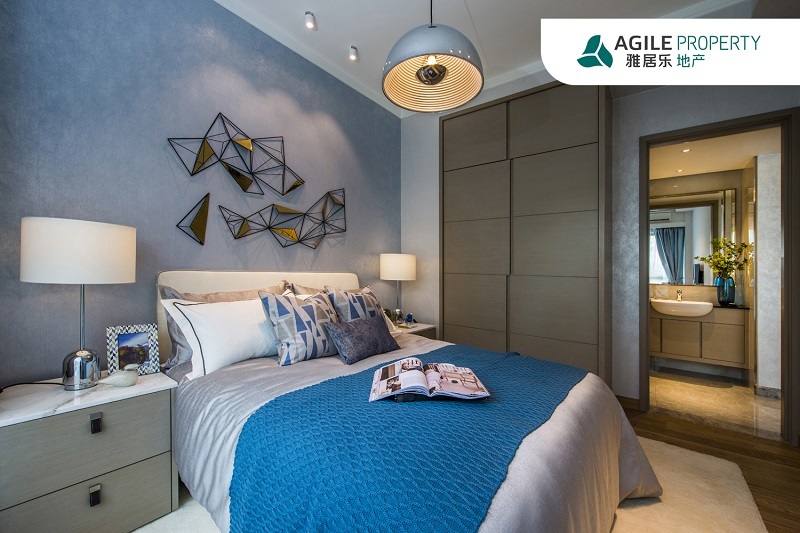 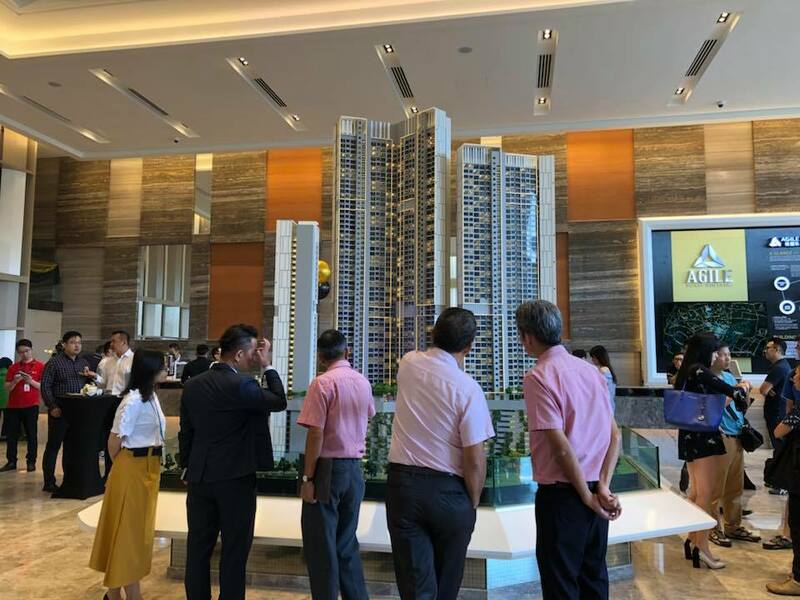 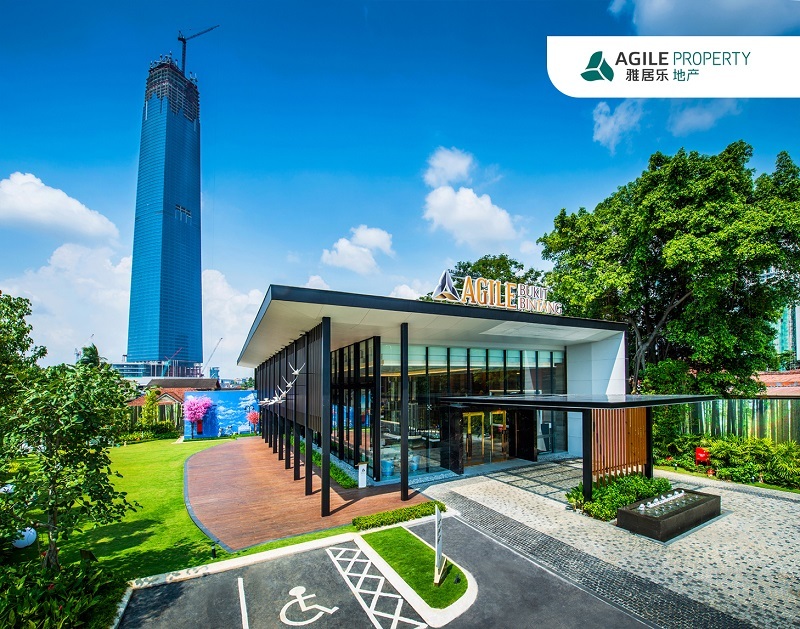 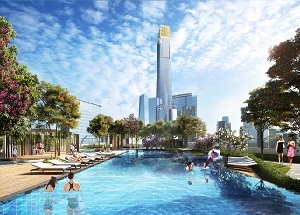 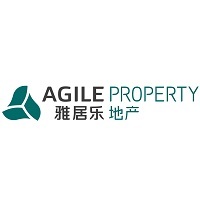 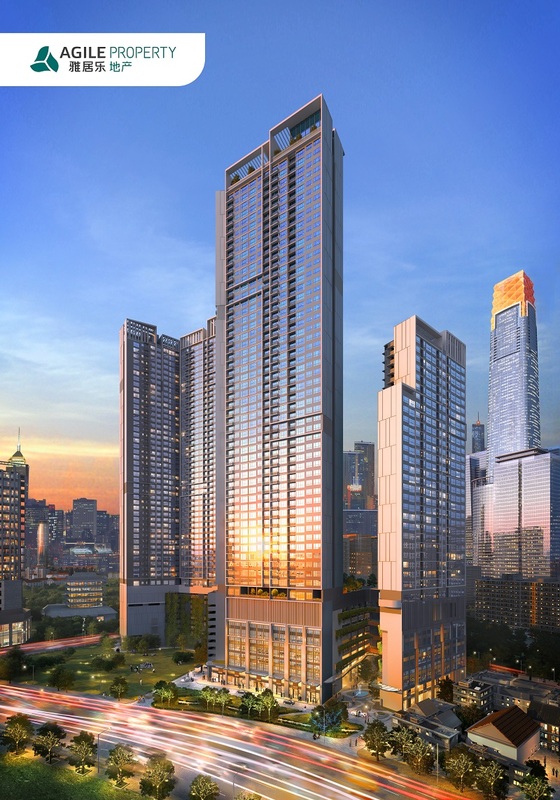 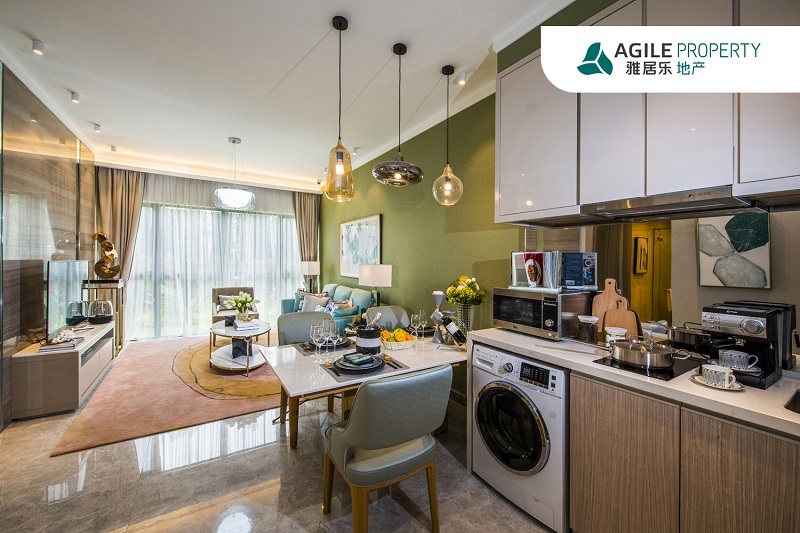 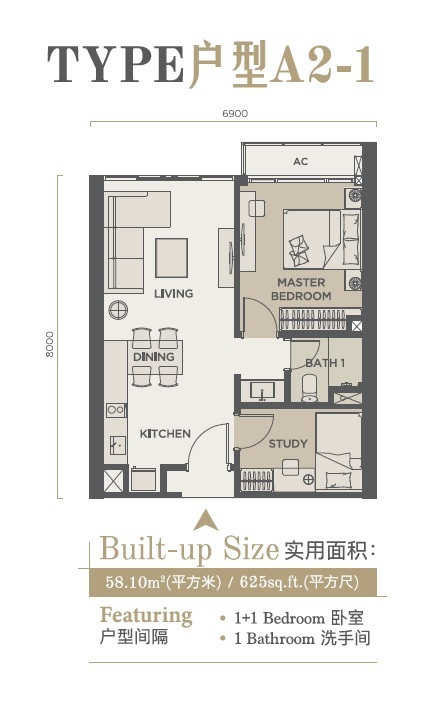 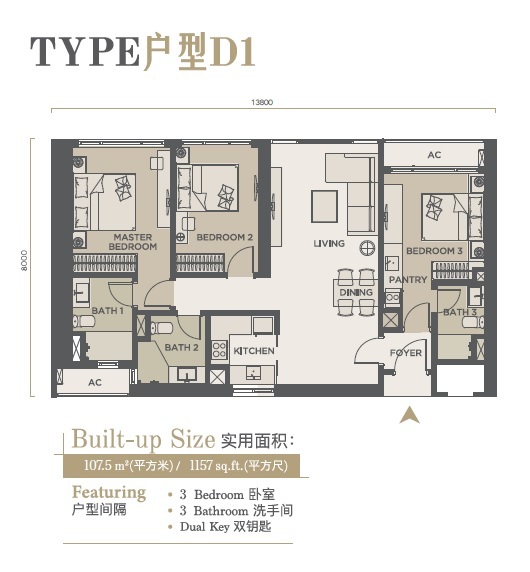 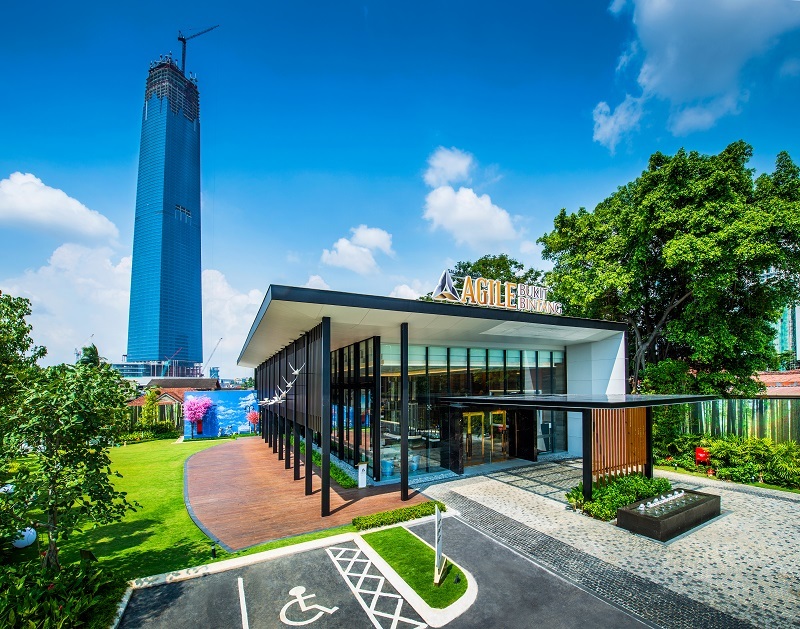 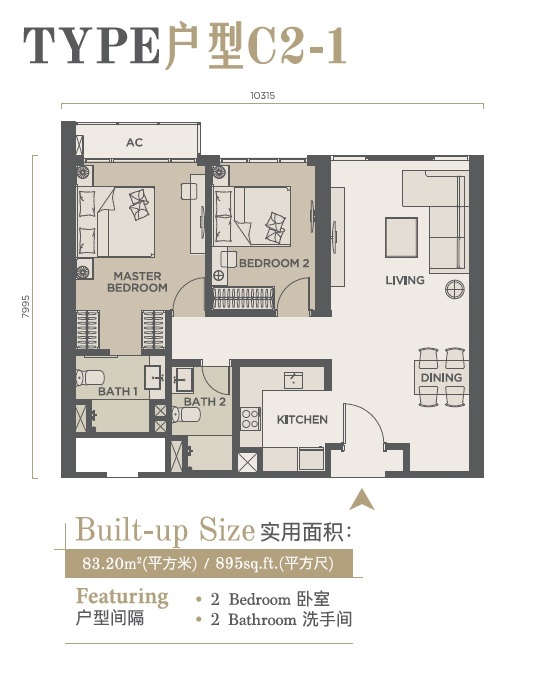 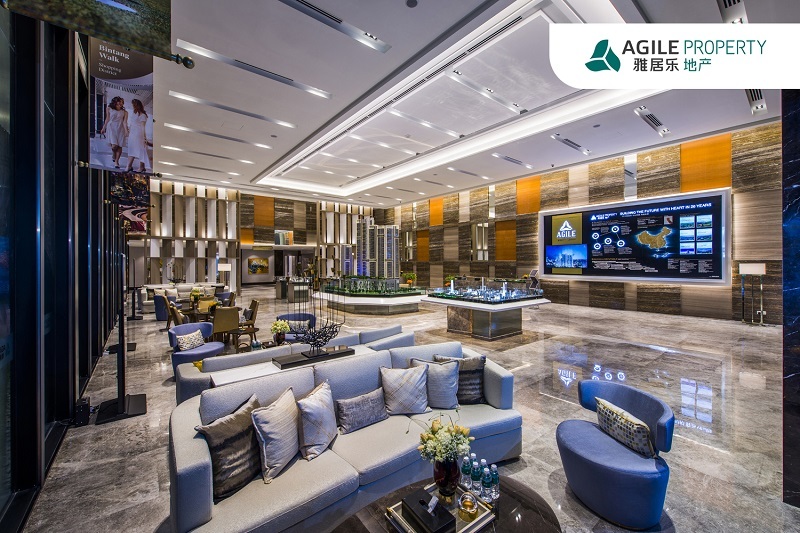 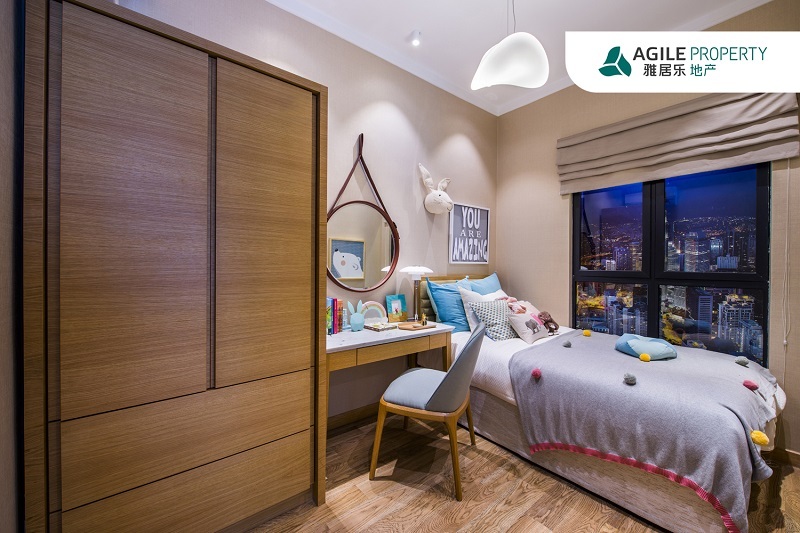 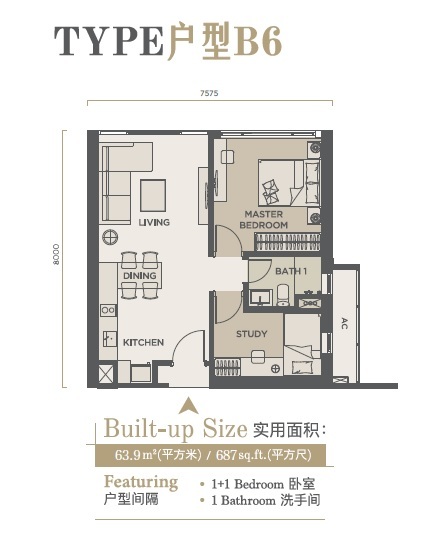 Agile Group Holdings Limited is an integrated conglomerate in China, principally engaged in property development, with extensive presence in diversified businesses including living services, environmental protection, education, construction, hotel operations and property investment etc. 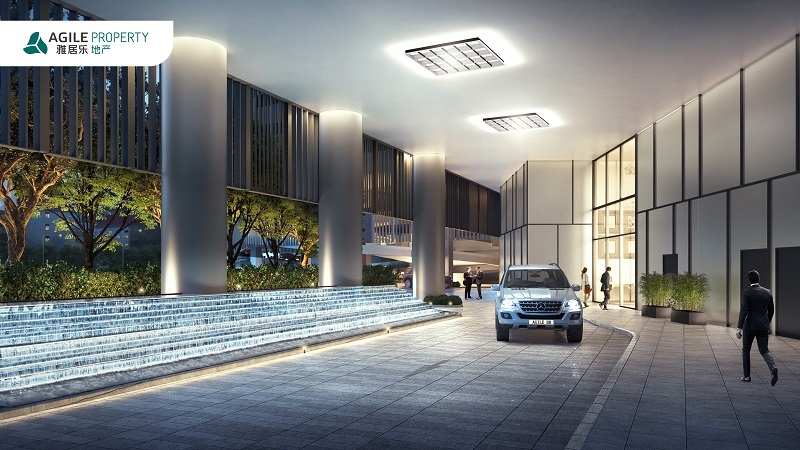 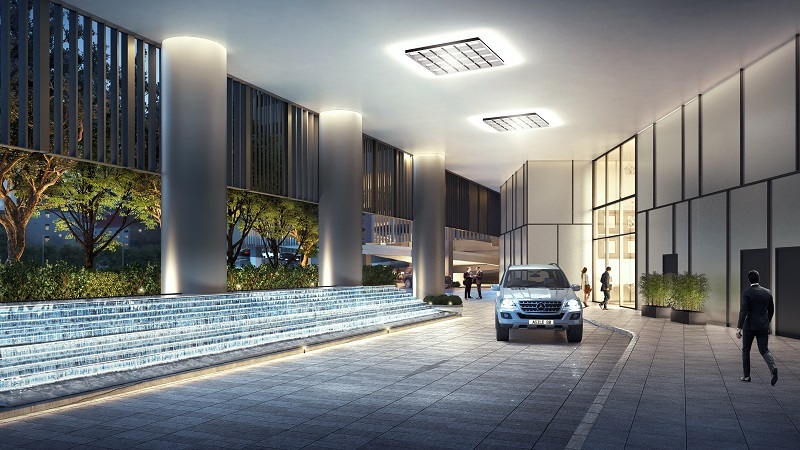 Tropicana Group manages a realm of businesses that includes property and resort development, property investments, manufacturing and investment holding.